This BBQ joint has been a beloved family owned and operated restaurant that has earned the distinction of being a staple in the Strasburg community. 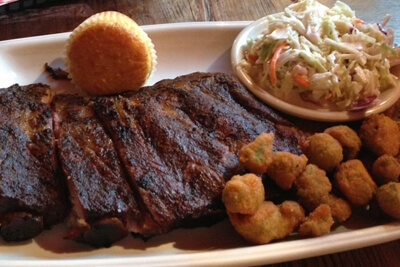 They feature absolutely delicious authentic dry rubbed meats that are always fantastic. They also make remarkable Homemade BBQ sauces and all sorts of original side dish recipes that are absolutely remarkable. This is a fantastic place to dine for all sorts of different occasions. From enjoying a meal with your family, to grabbing a bite after work with your co-workers, or if you want to enjoy a drink outside on the patio, KT's Famous BBQ is the place to be! When you are in the mood for a casual, not too fancy diner that is always a great time that you are sure to love. 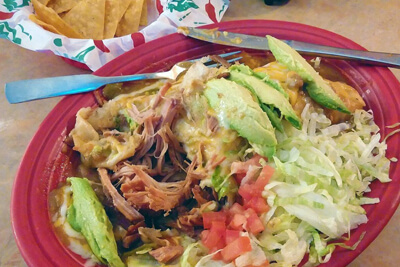 From their burgers to their green chili, to their absolutely amazing breakfast burritos, you will find that High Plain's Diner will become one of your new favorite places to grab a bite to eat. The servers feel like family upon your first time being there, and boy does your food always get there as quick as can be! 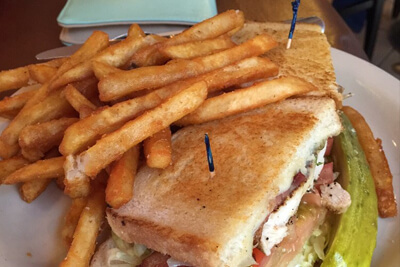 If you ever find yourself with an empty stomach or a hangover after a long night, then High Plain's Diner might simply be the place for you to go! 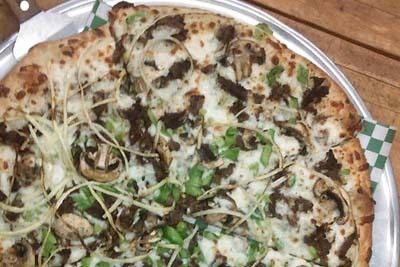 Specializing in absolutely spectacular New York style thin crust pizza, Pizza B's is the place to go if you are looking for pizza in the Strasburg area. If you ask any of the residents where they frequently get their pizza, then you will almost certainly hear the name of Pizza B's an overwhelming amount of time. 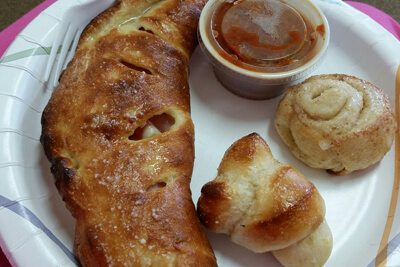 With hand tossed in house made dough, fresh made sauce that is prepared with fresh herbs, spices, and vegetables, and a unique mozzarella and provolone blend, Pizza B's is always the place to go if you are looking for pizza in the Strasburg or Bennett area! Oh boy, if you are a fan of delicious, authentic Mexican food and are really looking to fill yourself up, then you simply must try Happy Burrito Mexican Restaurant. The service at Happy Burrito is one of their biggest assets, with always smiling faces and service that is absolutely quick as possible, Happy Burrito is a unique gem in the Strasburg area. No matter what your favorite traditional Mexican meal is, whether it be burritos, tacos, tortas, and beyond, you are sure to absolutely love it at Happy Burrito! Corona's Mexican Grill is your substitute for a franchise restaurant. They have all of the benefits and resources that you would expect from a widespread corporate chain, but with all of the charm that would normally be absent. 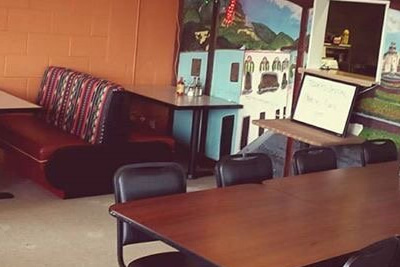 They are a family owned and operated restaurant in the heart of Strasburg with always hand made and made from scratch, authentic Mexican cuisine. The folks at Corona's Mexican Grill take great pride in the small, rural community that they serve and they go to great lengths to make everyone feel like a party of their family, and to become part of your'! Rookie's is a unique and delicious establishment in the Strasburg area with a unique, small town charm that is always simply remarkable. They are always extremely friendly at Rookie's Saloon, and you are sure to be pleased with your experience every time. Whether you want to enjoy a great breakfast, a quick lunch, or some delicious dinner, you are sure to love it. And their extensive menu is sure to make you happy with whatever you choose. With beers that you are sure to love and a great country western atmosphere, Rookie's Saloon and Restaurant really captures the heart of the Strasburg community!